The Sauber Formula One team was in a buoyant mood after the German Grand Prix in which their cars came home in fourth and sixth. Even if it didn’t make it onto the podium, the Swiss team was enjoying a glass of champagne in its hospitality unit. The small outfit doesn’t just have a good car that works well with all types of Pirelli tyres. It also seems to have drivers capable of getting the job done. While both Kamui Kobayashi and Sergio Pérez might still be a little bit young and wild, they are getting more consistent by the race. The young Mexican especially showed great tyre management and made several long stints work this season. In Malaysia Pérez excelled in the rain, but lost a possible victory to Fernando Alonso after running wide. 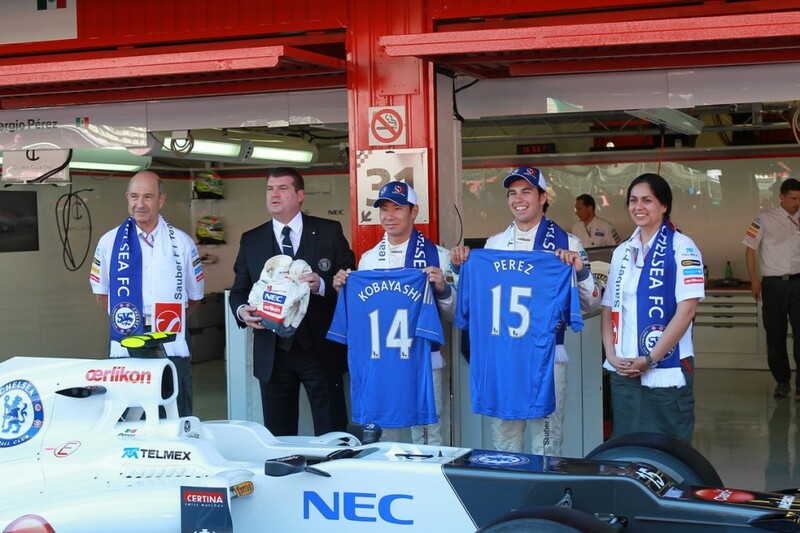 Still, his second place was Sauber’s best ever result as an independent team. “We do realise we have young drivers who lack the experience. We have to be very careful not to expect too much. There’s a balance between considering their youth and making sure they get used to the pressure of having a good car,” says Kaltenborn, dismissing the suggestion that being a rookie is easier in a team like Sauber than in a big outfit. Team founder Peter Sauber is a racer’s racer and the team is in it purely to get the results on Sunday afternoon, rather than the more corporate, big budget teams like McLaren, Red Bull or even Ferrari who have products to sell on Monday. “This is not a hobby for us, we do have the clear target to get to the top. 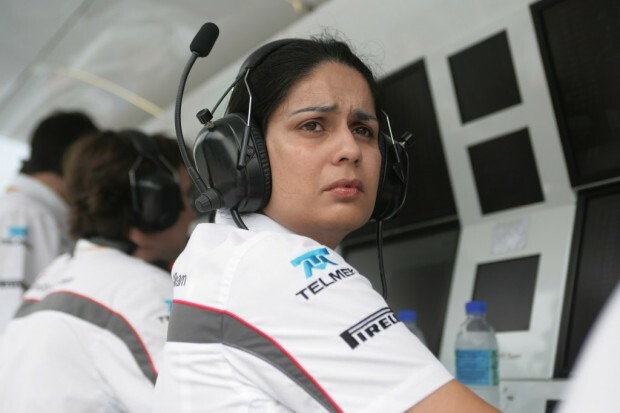 Maybe we have a different way of getting there,” says Kaltenborn, who was recently handed a 33,3 percent stake in the team by Peter Sauber. Operating at a fraction of the budget of said teams in the post-BMW era, Sauber are in many ways punching above their weight. Rather than being based in the region around Oxford, the Silicon Valley of motor racing, the team operates out of Hinwil in Switzerland, but Kaltenborn doesn’t feel that puts the team on a back foot. A major factor in the team’s resurgence is its partnership with Mexican communications giant Telmex, run by the infinitely wealthy Slim family. The Slims have backed Sergio Pérez throughout his career, but getting a Mexican in Formule One is not their only objective. With GP2 frontrunner and 2010 GP3 champion Esteban Gutierrez as its reserve driver, Sauber have another Mexican hotshot waiting in the wings. But the team is in no rush to get him to Formula One.